In a market swamped with limitless choice, it’s no longer enough for a company to rely on USPs or brand recognition. A company must sell an experience. Despite the mounting evidence that CX done well can deliver tangible results, many companies still aren’t getting it. 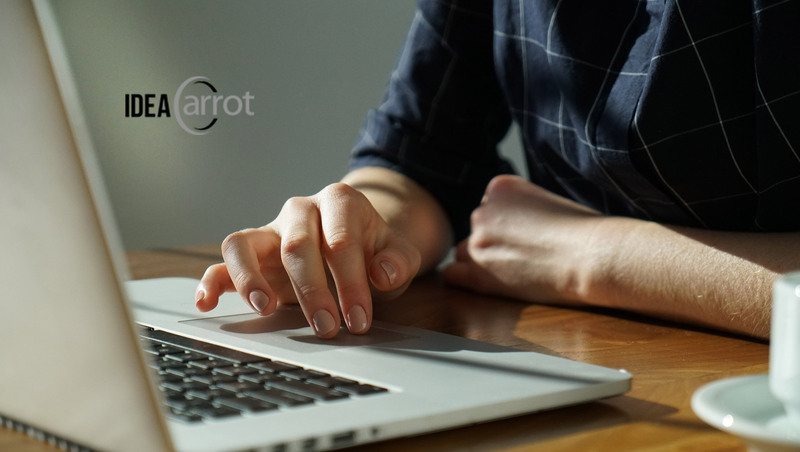 With the March 2019 launch of IdeaCarrot‘s new web-based CXM platform, business will at last have access to the tools needed to gain true Voice of Customer (VoC) data, and deliver outstanding customer experiences, and do so simply. Structured, incentive-based survey and feedback-based tools means business can easily access behavioral data, customer insights and marketing technology to better understand and optimize every step of the customer journey. The aim of the business model is simple: to help create more engaged, customer-centric, and efficient companies. A world where everyone wins! IdeaCarrot is an emerging leader in CXM, helping companies deliver better customer service through data accessibility and is based in Westlake Village, California.